get_app What categories are included? get_app What Accessibility Features Are Included? get_app How does Access 4000 work? 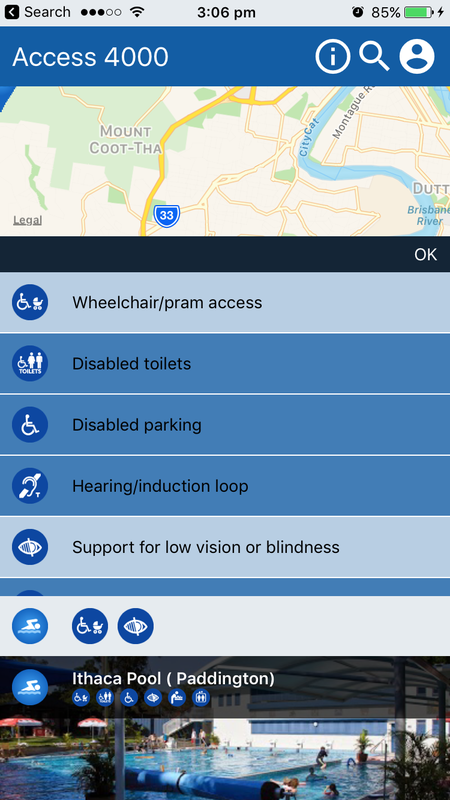 Access 4000 is a great new app which provides information on different accessibility features available in businesses and venues around Brisbane. The information is real time, and can be updated and improved by users. 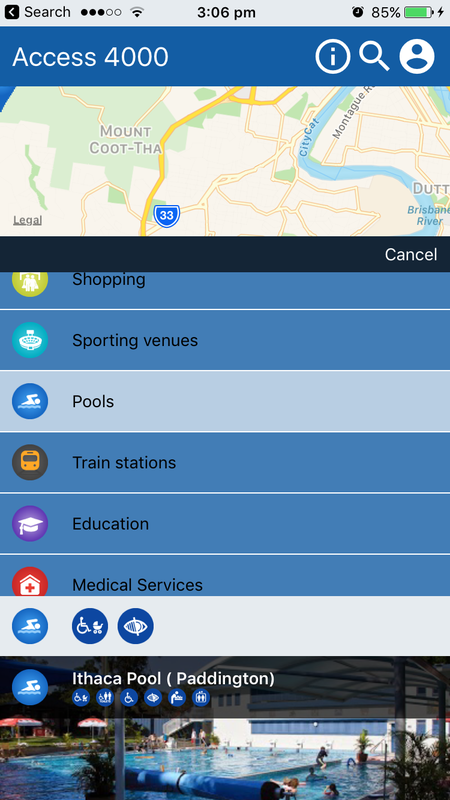 Access 4000 is a useful app for anyone who has an accessibility need, who is visiting businesses and venues around Brisbane. The app may also be useful for carers and families who are accessing the community. What Accessibility Features Are Included? How does Access 4000 work? 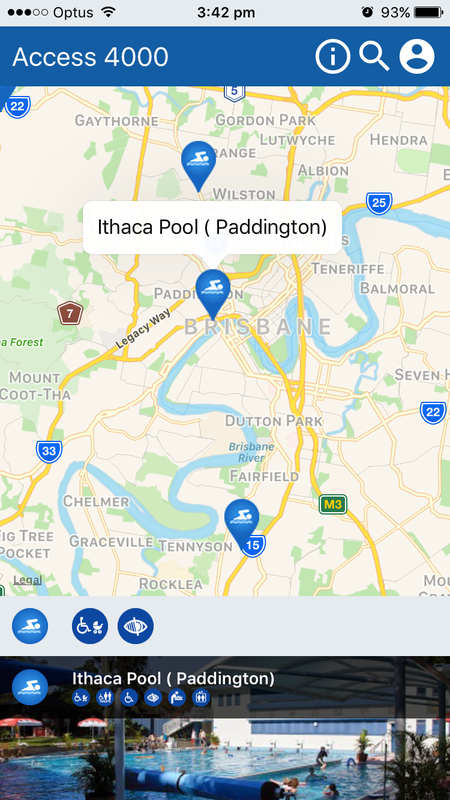 Access 4000 uses map-based technology to allow users to find businesses and venues across Brisbane, and identify their accessibility features. 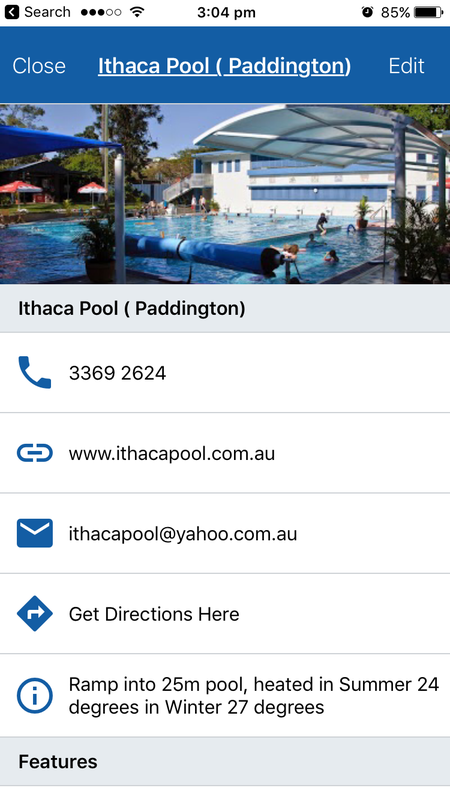 Users can search by venue name, category or accessibility features – then easily find their location on the map, and open the venue page for further information. The number of people with disability, the number of carers, and the number of elderly people within the Brisbane community is significantly increasing. This suggests that there is a large group of people who are experiencing accessibility issues in the region. Prior to Access 4000 – there was no central repository of data to provide details relating to the accessibility features in venues across Brisbane. Access to this information is currently poor, and at present people rely on publically available information, or may need to call the business or venue to find the information they need. We believe the Access 4000 app will assist people to feel informed and prepared when engaging in, and accessing the community – and therefore encourage greater community participation. We’d love to hear your feedback on Access 4000! Please download the app, and let us know what you think.